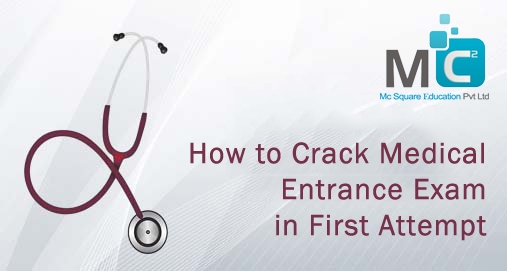 The Medical Entrance Exam like NEET UG, AIPMT etc a platform to gain entry into one of the prestigious medical college, is a tough to crack. Way of Study is slightly different for entrance exam preparation than theory exam. 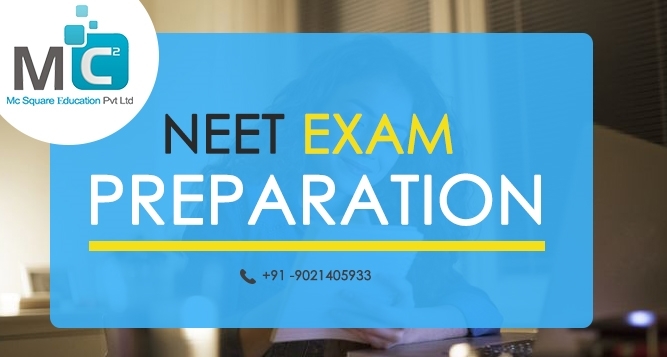 NEET UG is an entrance exam conduct for medical field admission in India by central board of secondary education. Nearly 11 Lakh students give Neet exam for approximately 65,000 government and private medical seats. So computation level for this exam is high. For this exam with regular students lots of repeater student also give this exam. Complete your dream of become doctor with Mc2 Academy. 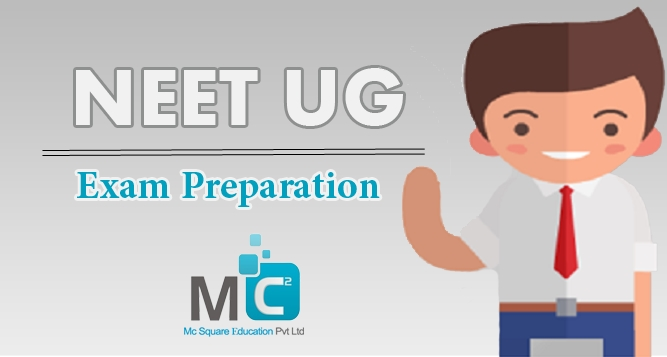 Mc2 Academy which is the best NEET UG Coaching Centre in Pune having well educated and experienced staff for entire subject. 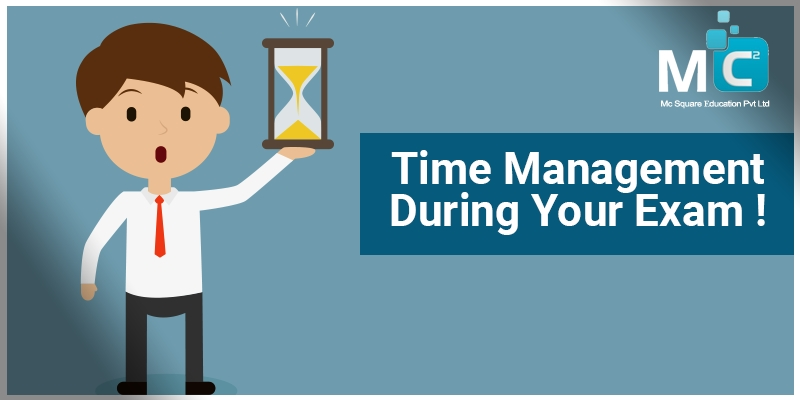 We also conduct a test series for improving problem solving speed and time management skill. Solve question paper within given time is just like a running race in Marathon. Most of the students says that they know every answer but don’t get sufficient time to solve the paper. Mostly this problem comes in an entrance exam. In entrance exam Speed is the obstacle of your success. So for improving your speed try to solve more and more sample paper, test series, previous year question papers. There are also number of techniques are available to improve your question solving speed.